What are some good titles for an essay on police brutality? Police brutality is a multi-faceted topic that lends itself to a number of different approaches. Before you can determine what to title your police brutality essay, you need to narrow the focus of your essay. We suggest that you write your title last, after figuring out the focus of your paper and writing your thesis statement. This way you can ensure that your title is sufficiently specific to give the readers an idea of what you will be discussing in the paper. There are literally thousands of sub-topics if you are writing about the issue of police brutality. For example, you could focus on police brutality around the world or in a specific country; examine racial issues surrounding police brutality; look at remedies for police brutality; look at police brutality and sexual abuse; or discuss the negative societal consequences of police brutality. Once you determine your specific topic, you can come up with a title. Why Are So Few Police Officers Convicted in Cases Where There Is Video Evidence of Police Brutality? Does Publicizing Incidents of Police Brutality Encourage Violence Against Police Officers? Are Excessive Force and Police Brutality the Same Thing? Before you can pick a great title for your police brutality essay, you first have to narrow the subject of your paper. Once you have narrowed the subject and crafted a well-written thesis statement, you can use that thesis statement to guide you in writing your title. "Titles for Police Brutality Essay." Aceyourpaper.com. Student Network Resources Inc, 22 December. 2017. Web. 20 April 2019. Student Network Resources Inc. "Titles for Police Brutality Essay." Aceyourpaper.com. 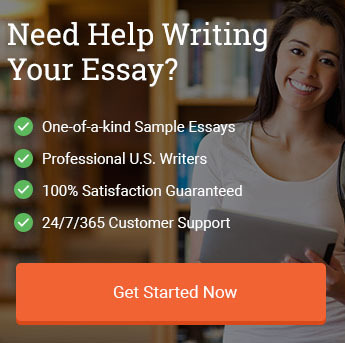 https://www.aceyourpaper.com/student-questions/police-brutality-essay-titles/ (accessed April 20, 2019).